Toronto-based 1Password’s developer AgileBits claims that there’s no truth to acquisition rumours surrounding the company possibly being purchased by Apple. 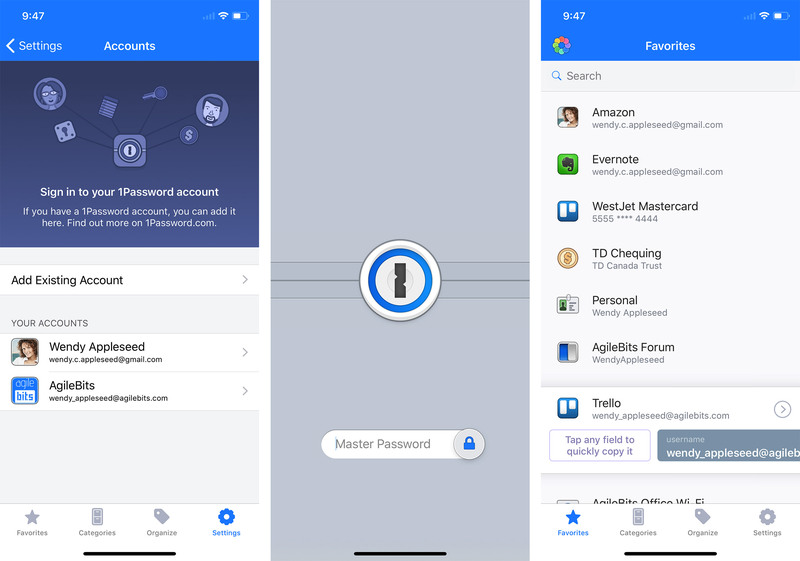 The rumours, originating from BGR, state that “acquisition talks [are] underway.” The speculation reportedly stems from Apple working out a deal with AgileBits to include 1Password memberships as an employee perk. Apart from this information, there seems to be little other concrete evidence backing up BGR’s rumour.